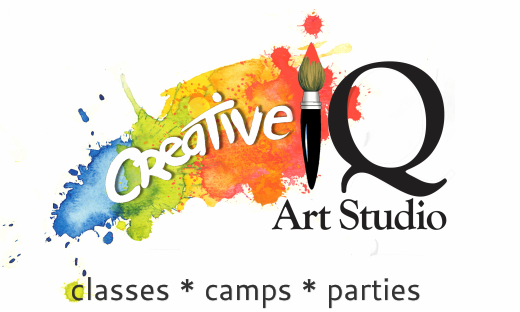 Located on Balboa & 36th Avenue in San Francisco, Creative IQ Art Studio offers art classes, camps, workshops and parties for kids, teens. adults, and all experience levels! The entire studio and gallery space is a bright, beautiful arts venue ideal for creative work, gift shopping and hosting private parties. The front gift and retail shop features select art supplies as well as handmade gifts, cards and wares made by local artisans. The CIQ fine art gallery features and supports talented local artists from San Francisco, Oakland and the San Francisco Bay Area! Owner Suzie Ferras has over 19 years experience teaching art and working professionally in the arts. She was born and raised in San Francisco's Richmond District and is very excited to serve the neighborhood, community and city in which she grew up!